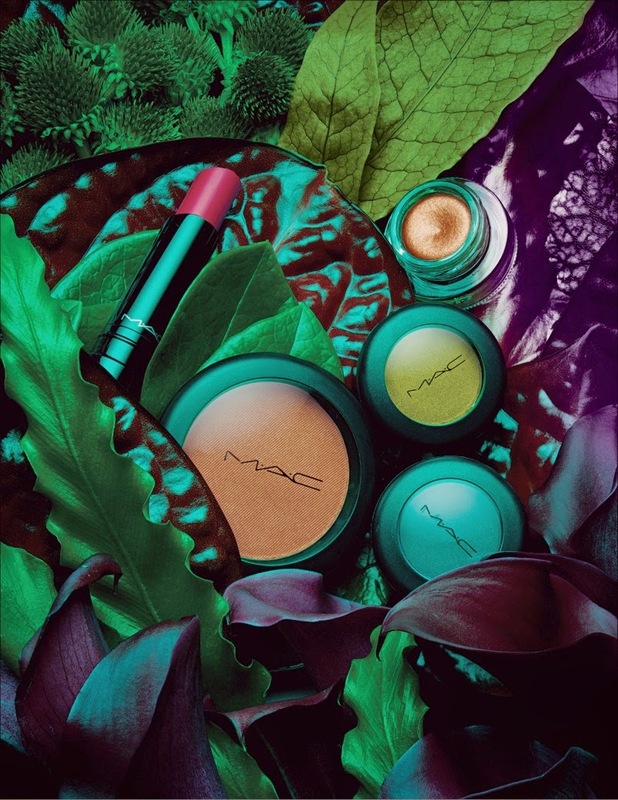 We waited longer than some but we are glad to say that finally the new MAC Moody Blooms Collection is available in the MAC Nigeria store. 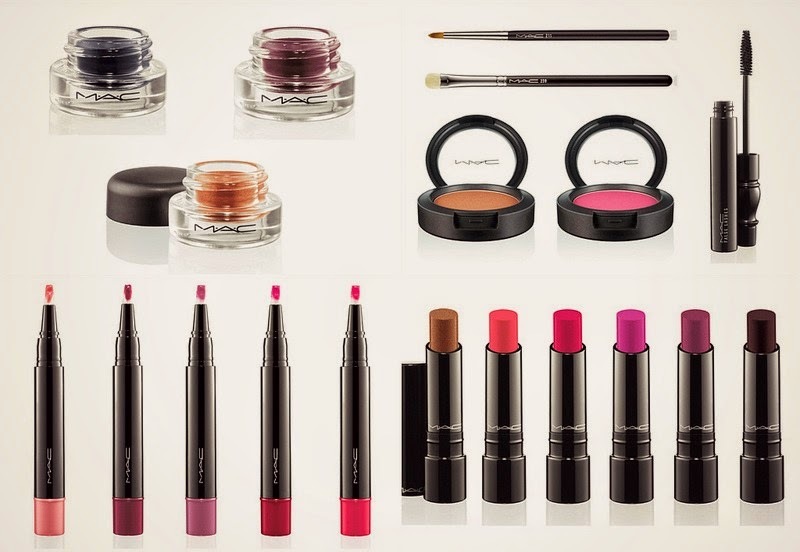 A Limited Edition collection (with some re-promoted products), this collection is inspired by Earth and Violets. Filled with greens, plums and earth tones, this is the type of collection I would love to purchase. The lips have been left bright though, with Creme Sheen Lipsticks & glosses. One lipstick in the entire lot - Deep Berry; pays homage to night though by being the darkest of the lot.